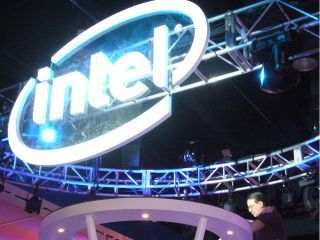 Intel is to phase out single-core desktop chips in the first quarter of next year. That's according to Taiwanese site Digitimes, which is reporting that there will be a new entry level series of dual-core Celerons in the first few months of 2008. The series, called the E1000, will also be joined by two new 45nm processors in the E4000 family. The E4700 will have a clockspeed of 2.6GHz, 800MHz FSB and 2MB L2 cache. Details of the second E4000-series chip are not available. The first dual-core Celeron, the E1200, will have a 1.6GHz clockspeed with a 800MHz FSB and 512KB L2 cache. The E1000 series will still be based on the older 65nm process, according to Digitimes' sources.